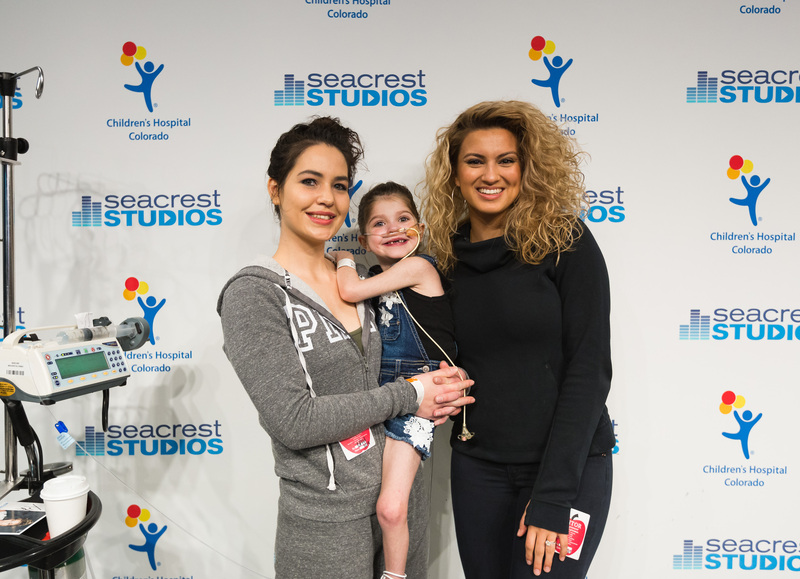 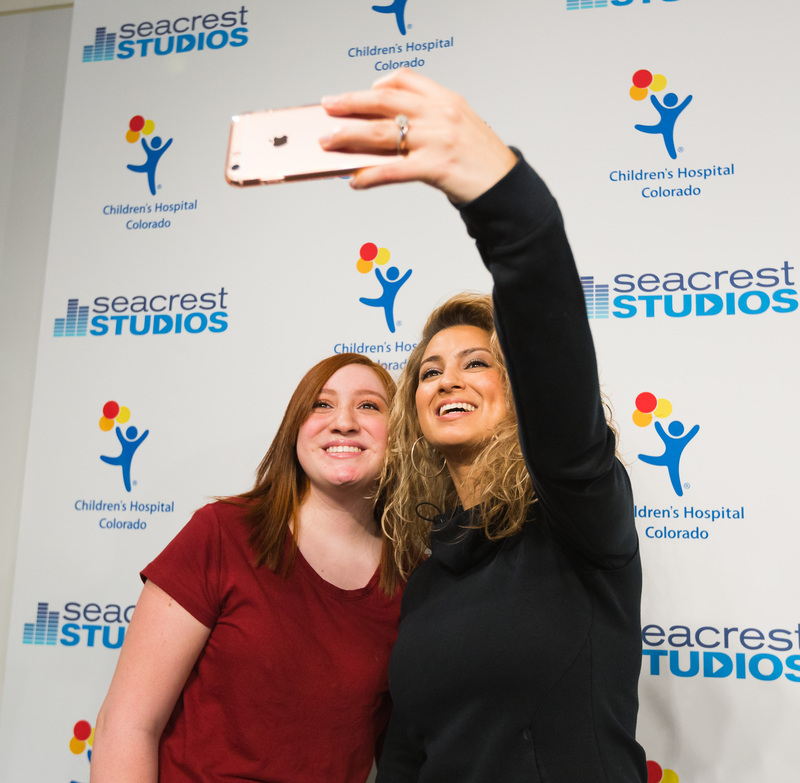 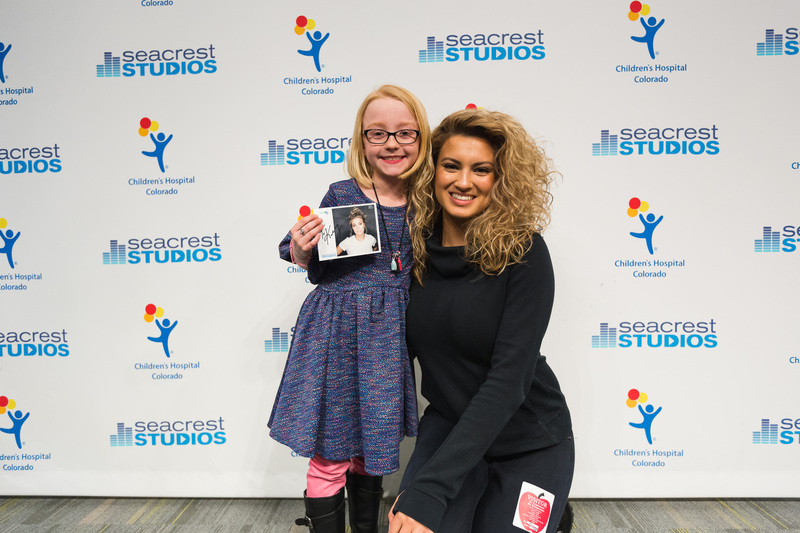 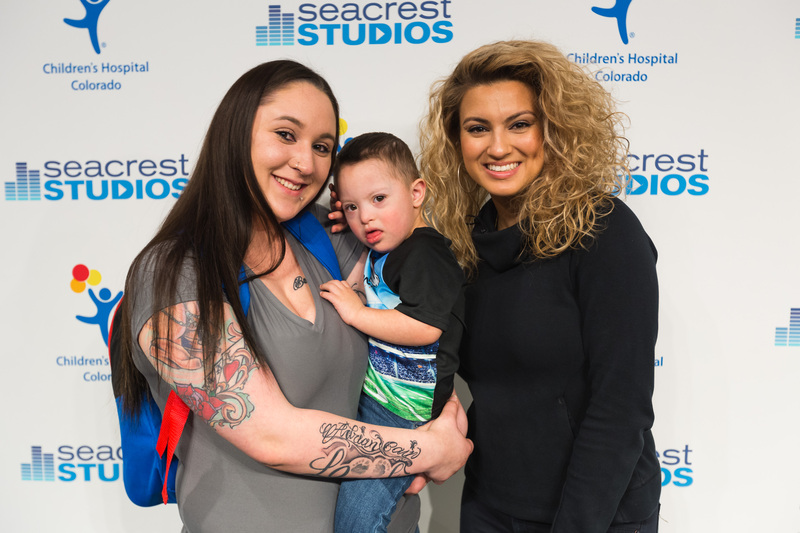 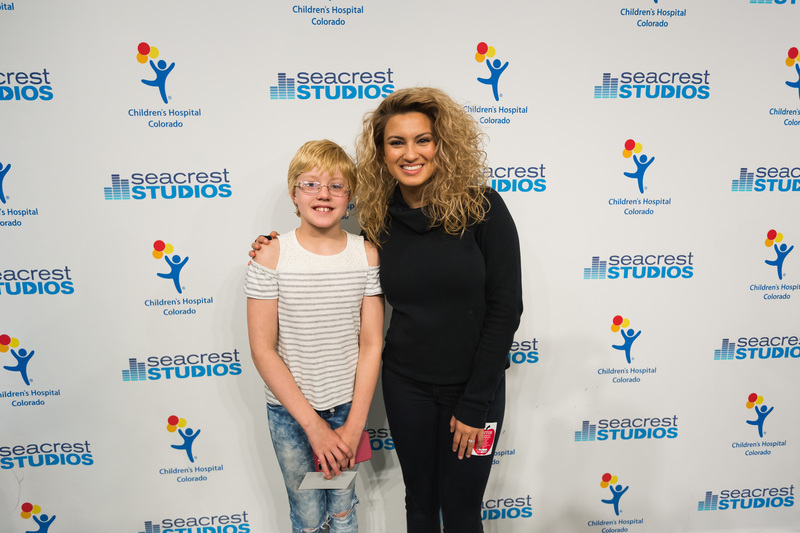 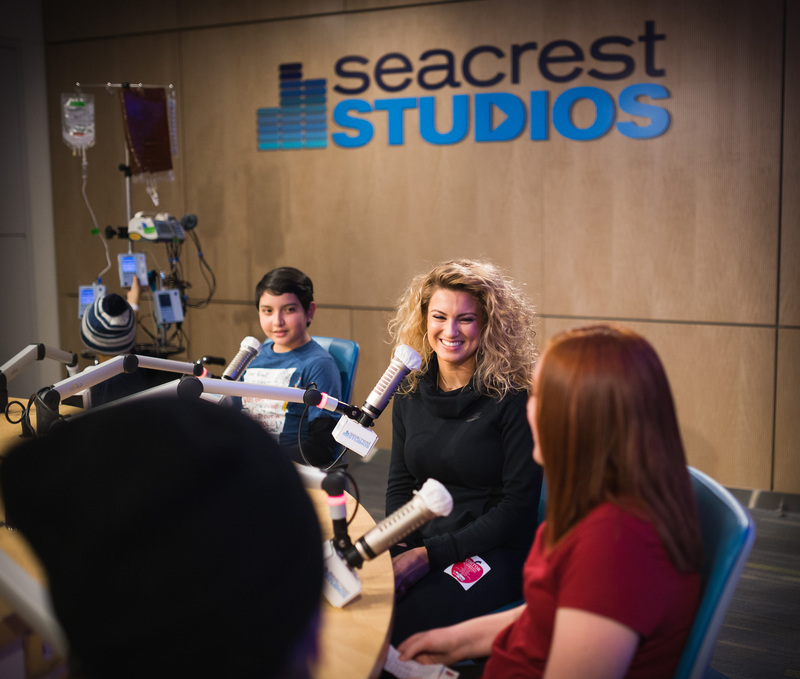 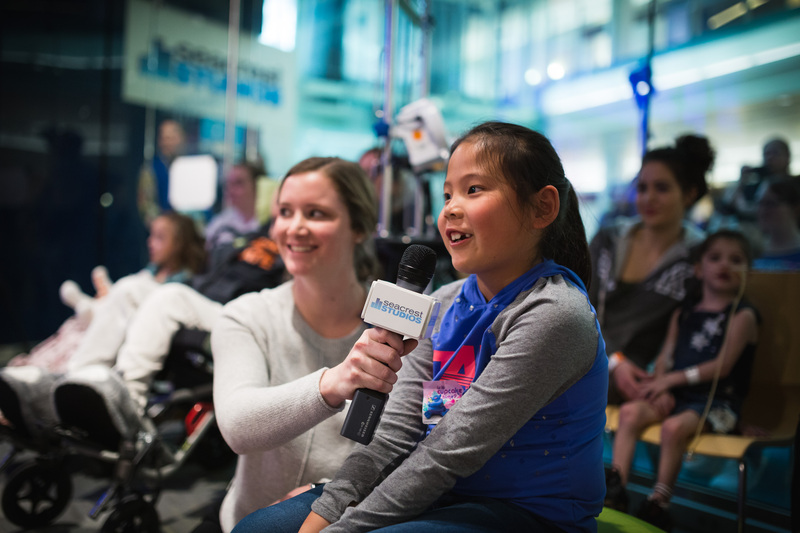 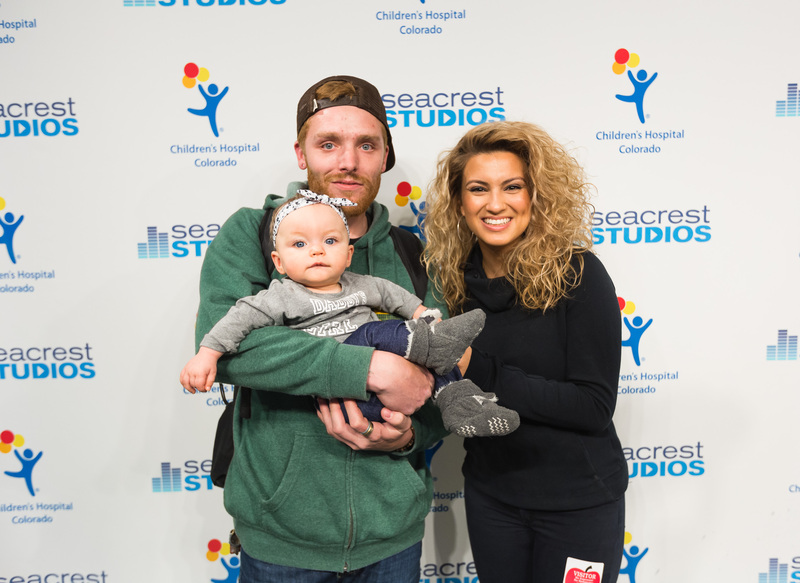 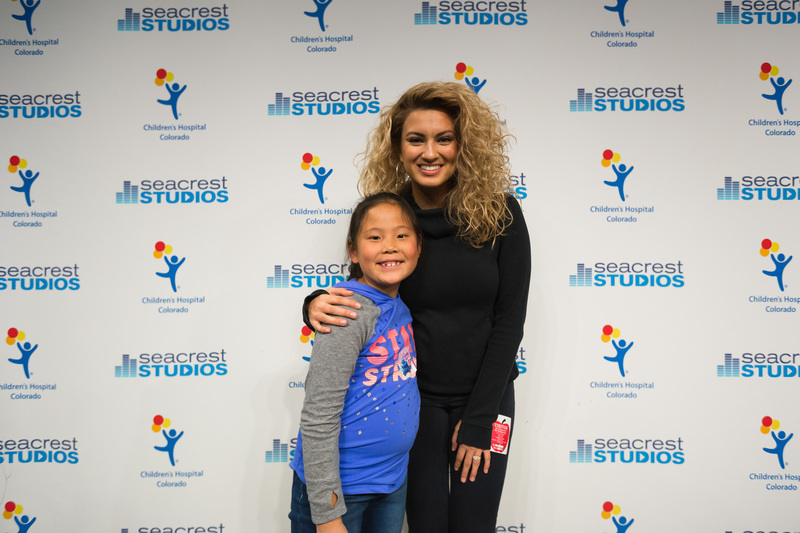 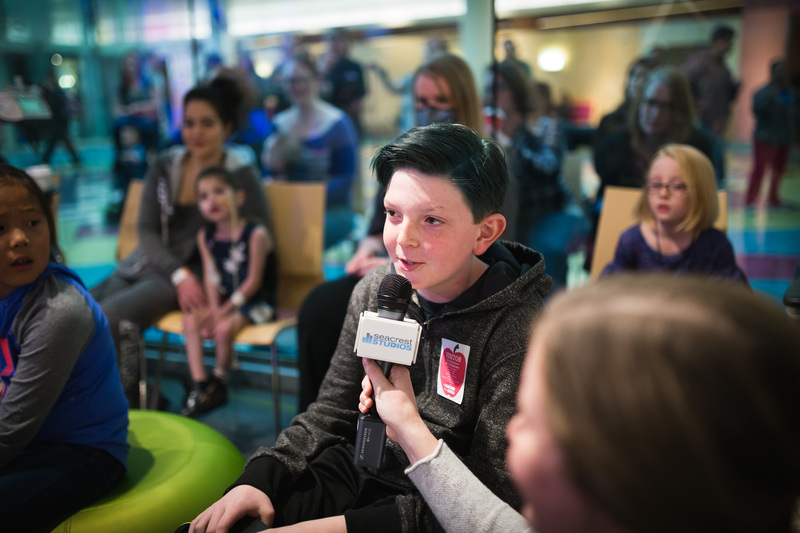 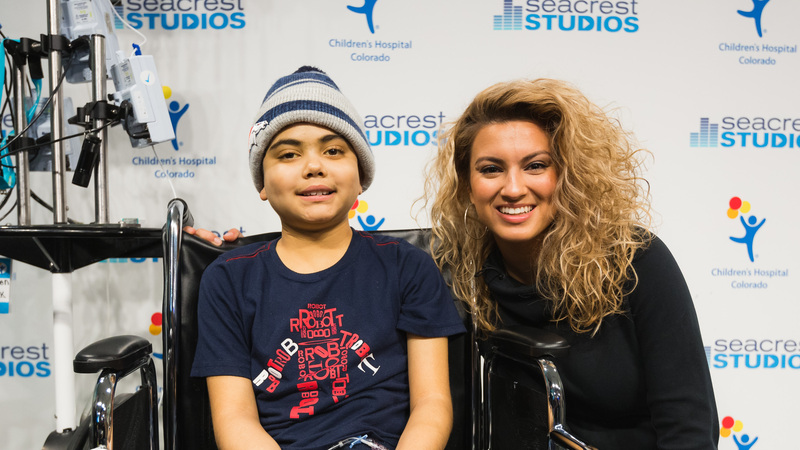 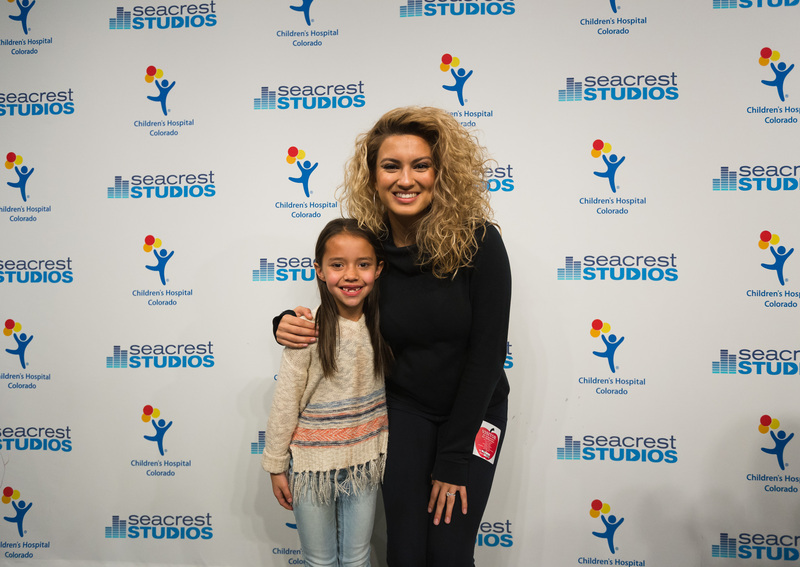 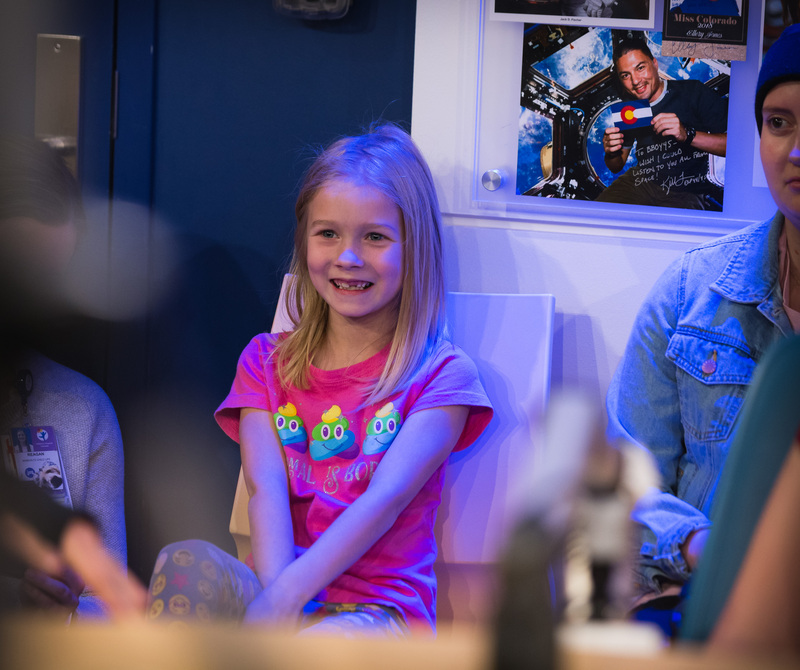 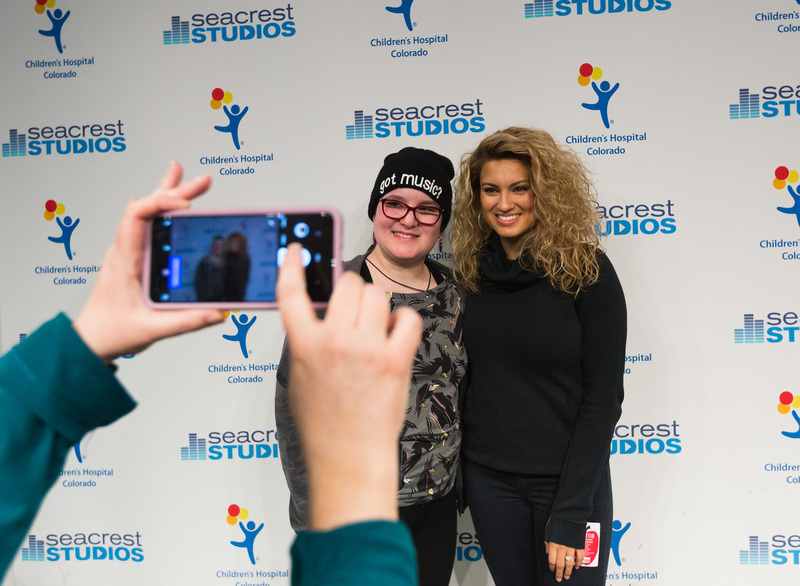 Tori Kelly Talks About "Sing" With Patients At Children's Hospital Colorado! 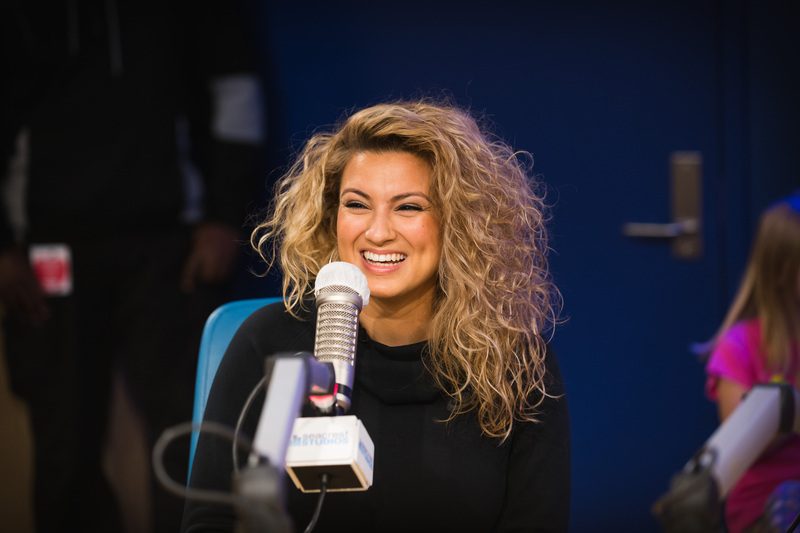 When asked about being in the movie Sing, Tori Kelly beamed “it was one of the most fun experiences I’ve ever had…I get giddy even talking about it,” and she gave us the scoop that she was just in Los Angeles the day before her Colorado Seacrest Studio visit doing lines for the Sing sequel! 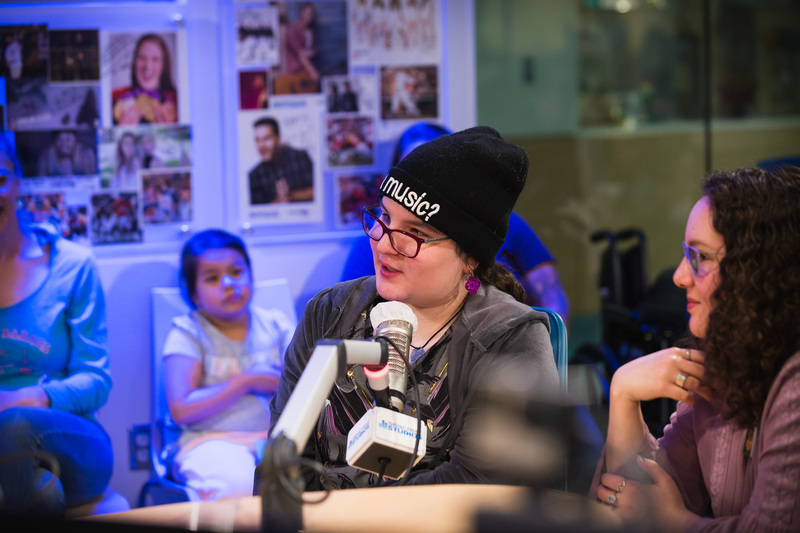 “I was working on it…but I can’t tell you anything else!” said the song-writing Sing singer. 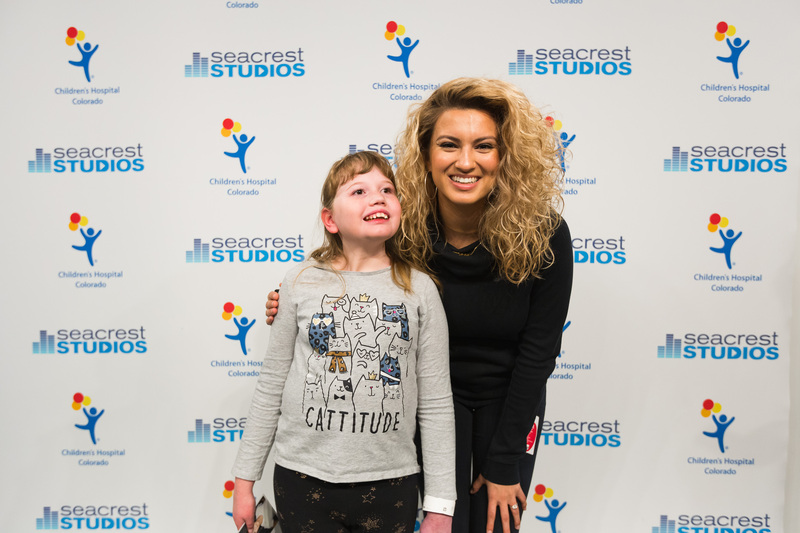 After a near-perfect round of Backwards Forwards speaking her name in reverse, Tori also divulged that Justin Timberlake was her celebrity crush when she was younger…AND most importantly, during our lightning round, she told us that her sneeze is louder than her laugh! 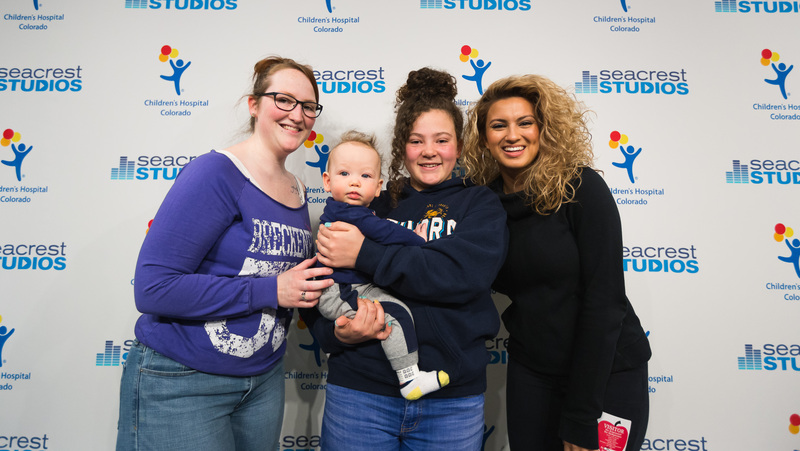 A HUGE Thank You to Tori Kelly for making our day, we can’t wait to hear you in Sing 2!